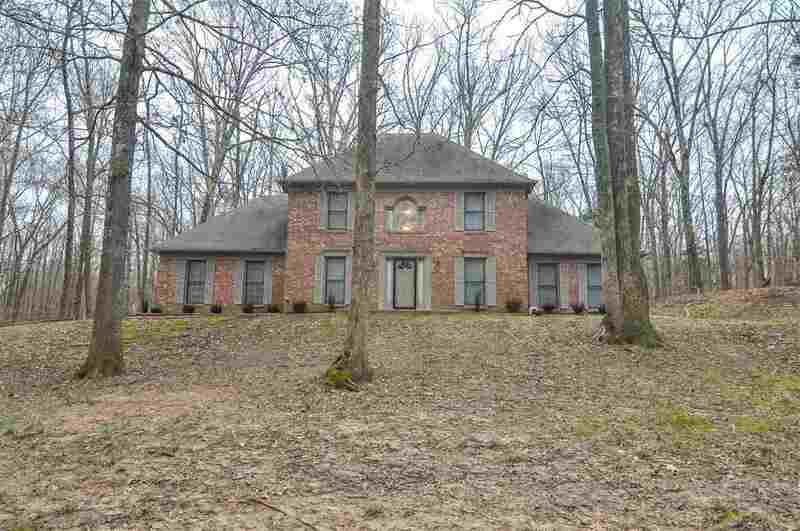 COMPLETELY RENOVATED home sits on 4 acres surrounded by towering shade trees, lush landscaping, & 2 storage bldgs. Exterior accented by freshly painted shutters, 2-car side load garage, & freshly painted deck overlooking backyard. All new HW floors in 2-story foyer, dining RM, great RM, & master suite down. 2nd master + 2 more BR & Bonus Up w/new carpet. Kitchen updated w/SS appliances, granite, tile floor, & cabinets. Extensive trim, high ceilings, new blinds, new fixtures, laundry RM & more!